Henry W. “Johnny” Flint, 82 years of age, passed away Thursday March 21, 2019 at Ravenna, Ohio. Born in Exchange, West Virginia on November 28, 1936, he was the son of the late James A. and Mary A. (Cutlip) Flint. Mr. Flint was a graduate of Sutton High School in West Virginia, where he lettered in football and baseball. A resident of Aurora the past 60 years, he had been employed at Container Corporation of America retiring in 1998 after over 40 years of service. Mr. Flint was the Recording Secretary for United Paperwork’s International Union # 1250 and a lifetime member. Sports, vacationing in numerous states, trips to casino’s were enjoyments he had, while time with his family and grandchildren will be the most cherished memories for those who remain following his passing. On March 11, 1957, he married his beloved wife Leslie (Francisco) Flint who survives at their home. Also surviving are his devoted children James (Darlene) Flint of Macedonia, John (Elsonne) Flint of Aurora; his dear siblings William Flint, Earl Flint, Wavelene Leone, Marlene Fitzwater and Ora Wright, all of West Virginia, and his loving grandchildren Lauren, Zachary, Alex, Zoey and Priya. He was preceded in death in 2005 by his devoted son Joseph W. Flint, and his dear siblings Clyde, Burton, and James Flint, and Colleen Hamric and Florine Adkins. Calling hours will be Monday from 5:00 P.M.-7:00 P.M. at the Green Family Funeral Home & Crematory Service, 4668 Pioneer Trail at the corner of St. Rt. 44, Mantua, Ohio 44255, where his funeral service will be held Tuesday March 26, 2019 at 11:00 A.M. Final resting place will follow at Aurora City Cemetery, Aurora, Ohio. 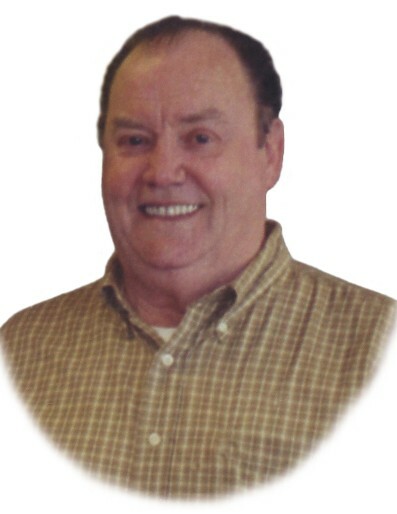 His Video-Gift tribute, condolences and memories may be viewed at www.greenfamilyfuneralhome.com.